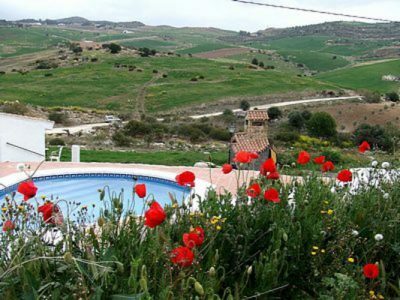 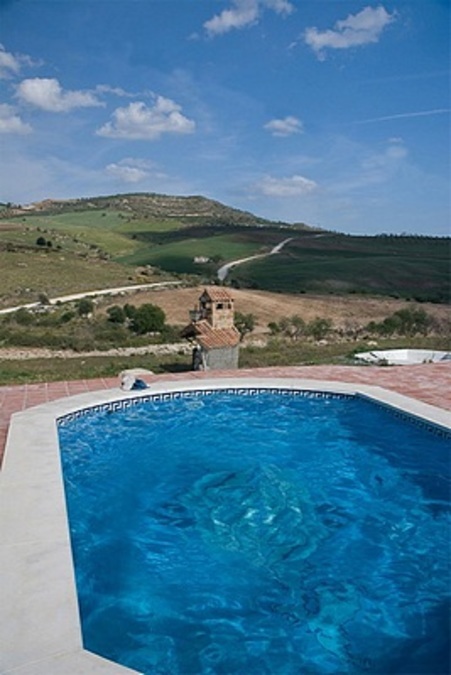 Situated between the historic white towns of Valle de Abdalajis and Alora, this property has been both a home and rural tourism business for more than 10 years.The accommodation has been aimed mainly at the backpacking and climbing market, with basic bedrooms and communal cooking and eating areas as well as a pool terrace with great views to the mountains. 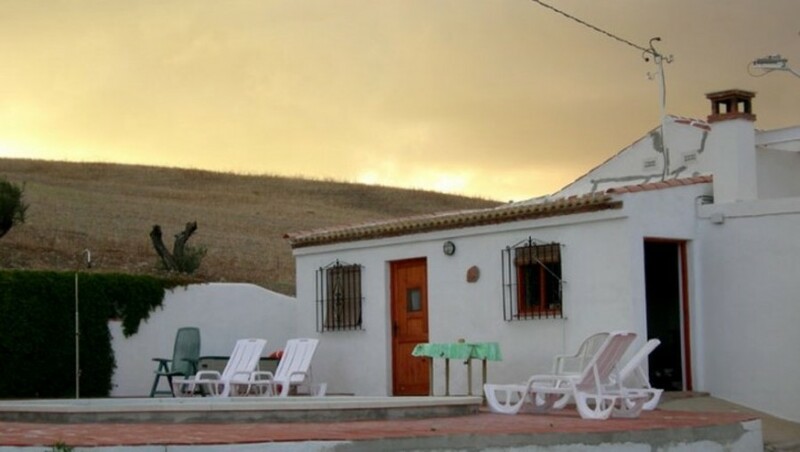 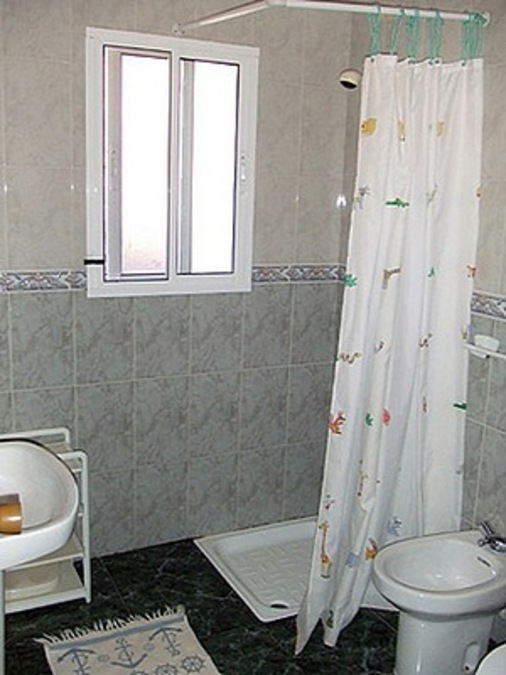 Briefly, the accommodation consists of a living room, fitted kitchen, bathroom and 2 bedrooms within the central building and 4 more bedrooms with separate entrances from the various outside terraces and an external bathroom and good sized utility room and various storage sheds. 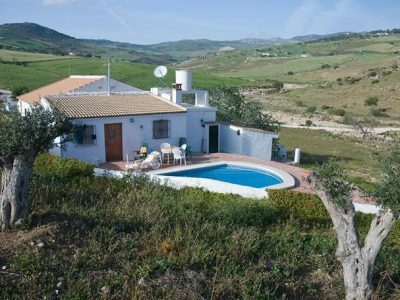 The 26,000 sqm of land around the house is gently sloping and suitable for planing with olives or other fruit trees or for animals. 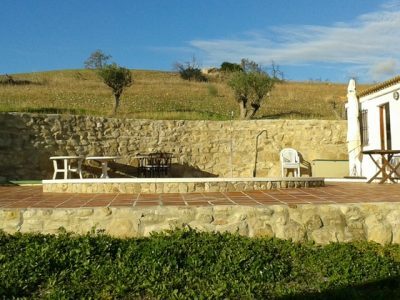 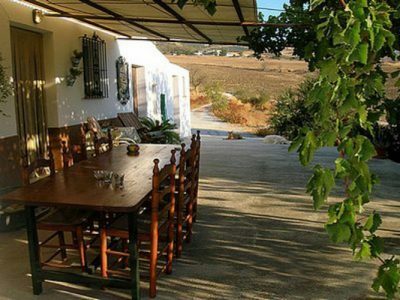 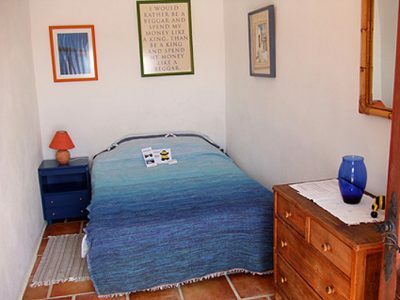 The house has mains water from the nearby Torcal mountains, mains electricity, TV, telephone and internet connected.